- Air conditioning and betilation. 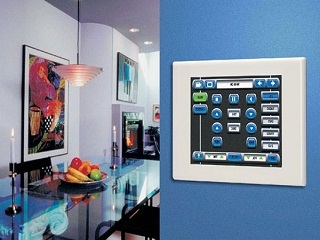 - Smart house functionality can be extended. 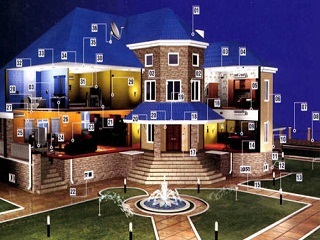 We offer installation of smart house system at an unprecedented price compared to the average in the area, with a full guarantee that lead times and equipment quality are out of competition.